It?s good news when one or two great new assembly songs come along, but when there are thirty together the time has come to rejoice! Alison Carver, Barry Hart and Val Hawthorne are all well-loved and trusted educational writers who know just what children love to sing about. The book has an excellent Subject Index and the CD includes every song. 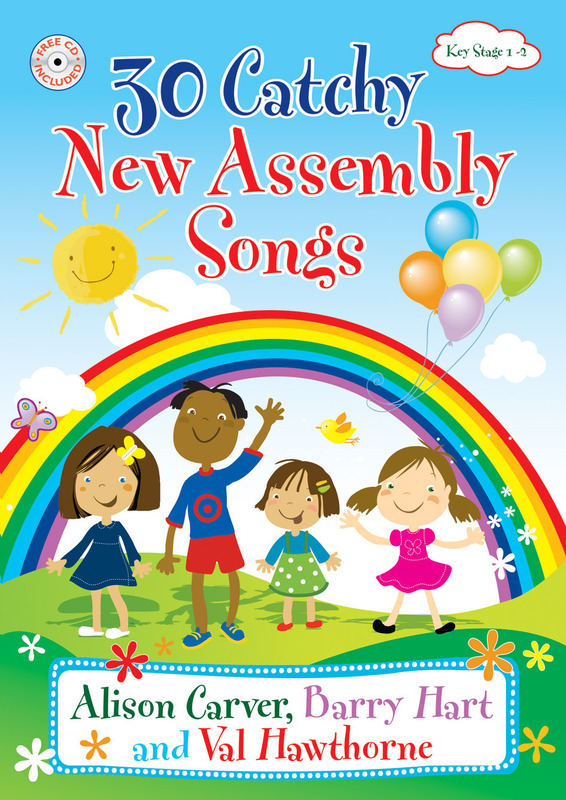 30 Catchy New Assembly Songs by Alison Carver; Barry Hart; Val Hawthorne is published by Kevin Mayhew and is our 18140th best seller. The ISBN for 30 Catchy New Assembly Songs is 9781848671317. Be the first to review 30 Catchy New Assembly Songs! Got a question? No problem! Just click here to ask us about 30 Catchy New Assembly Songs. Do these tracks have singing, or are they just instrumentals? A:This CD does contain singing as well as backing music.